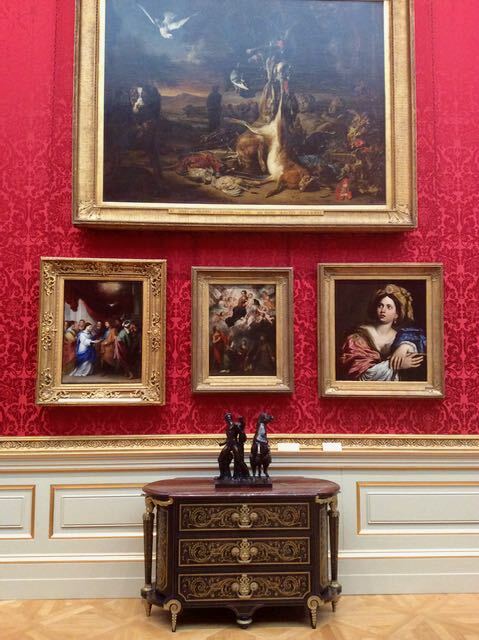 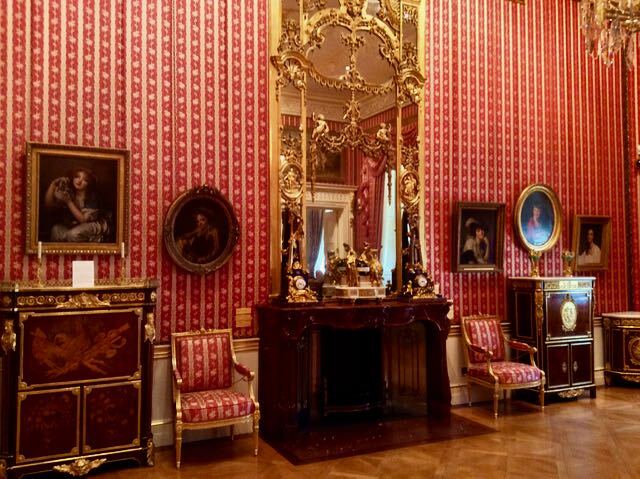 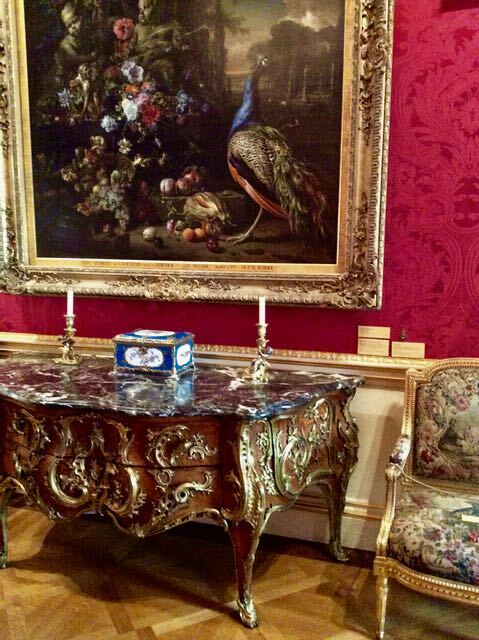 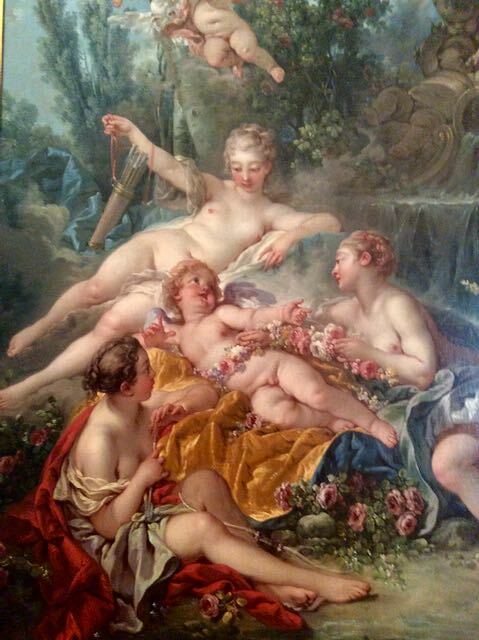 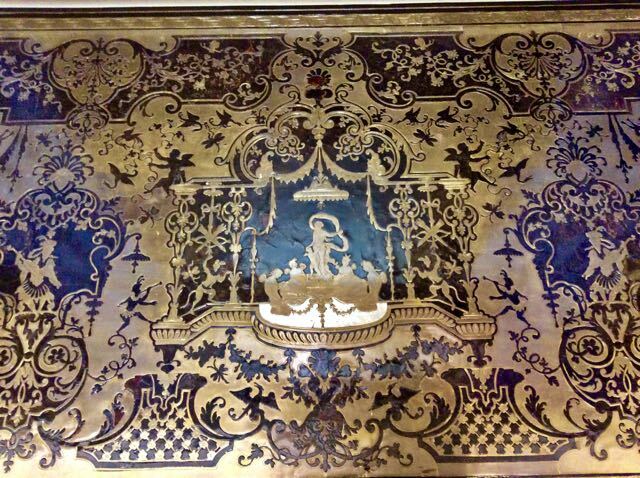 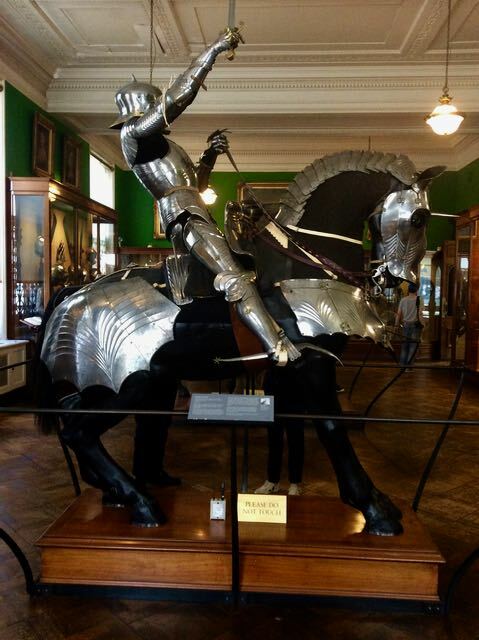 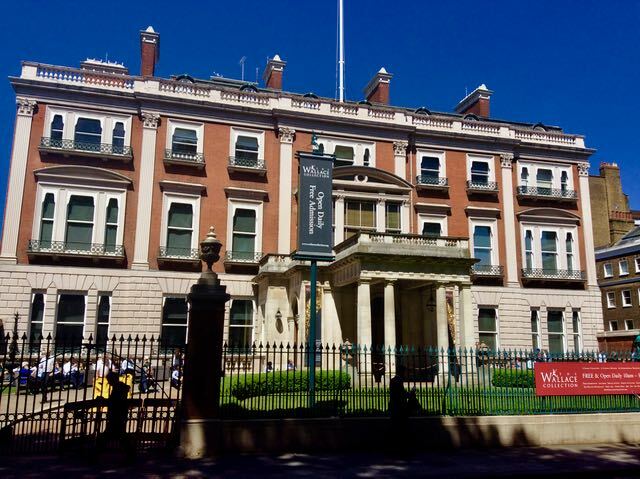 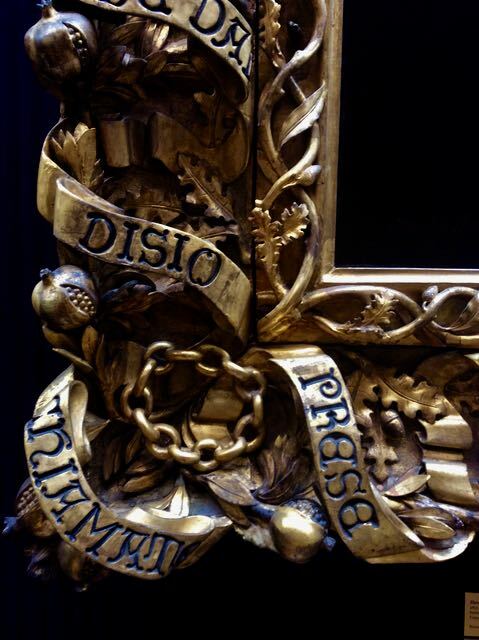 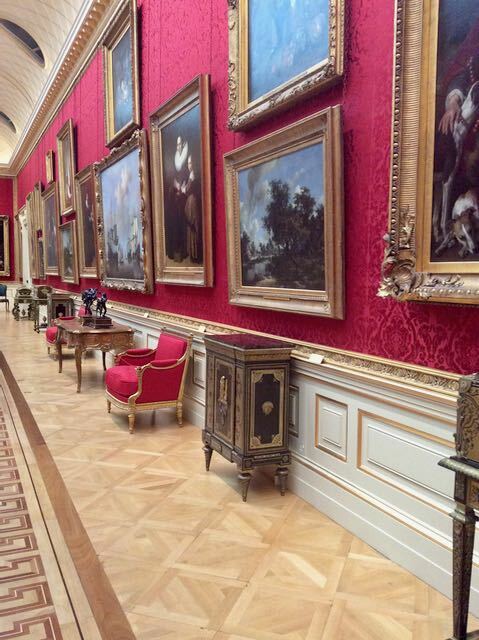 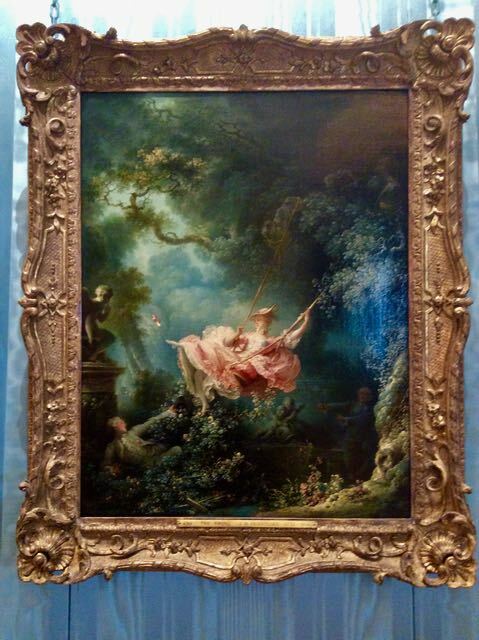 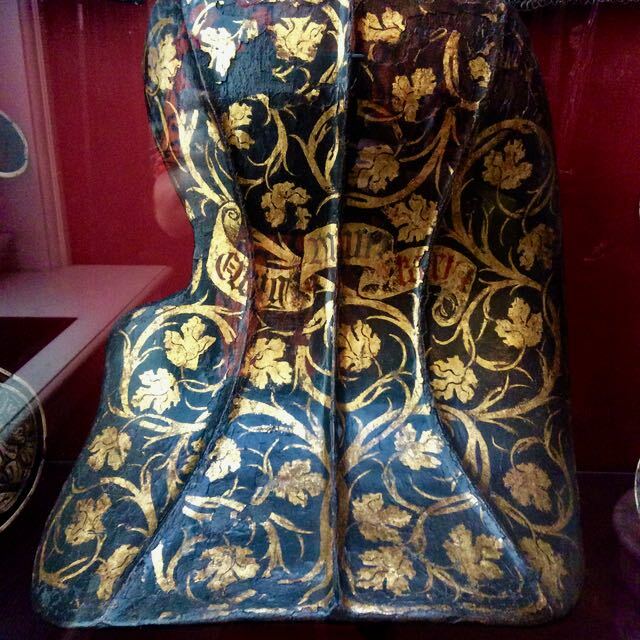 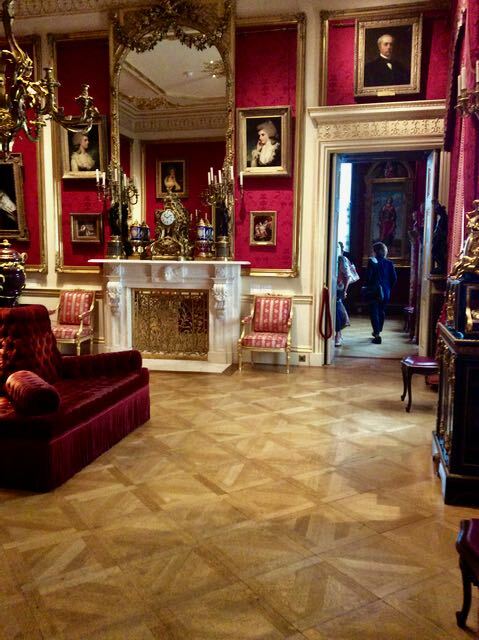 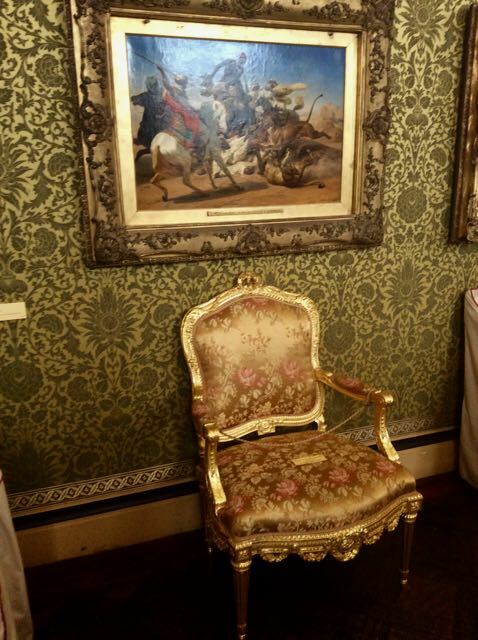 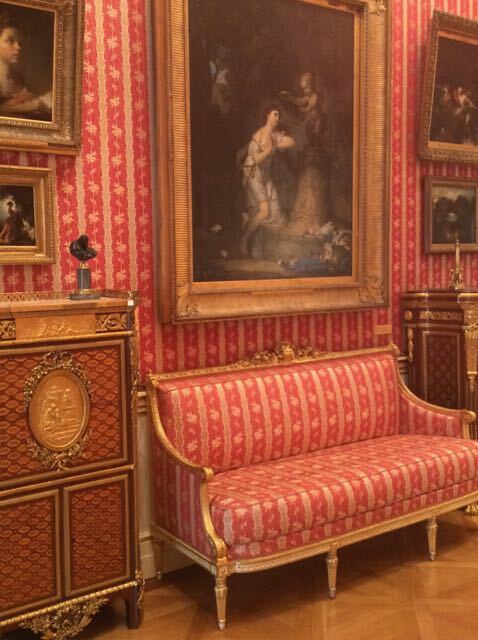 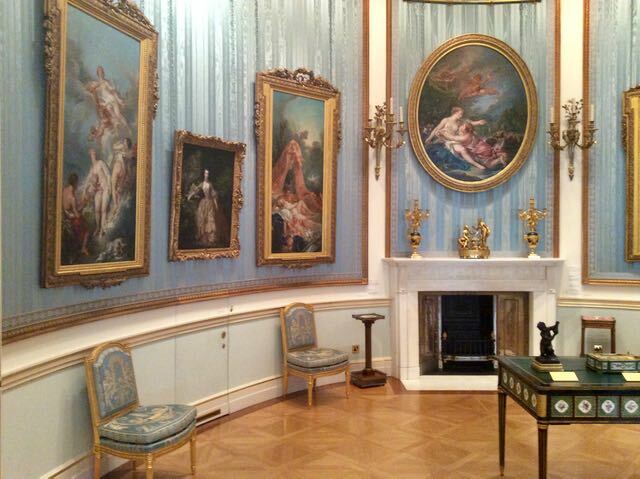 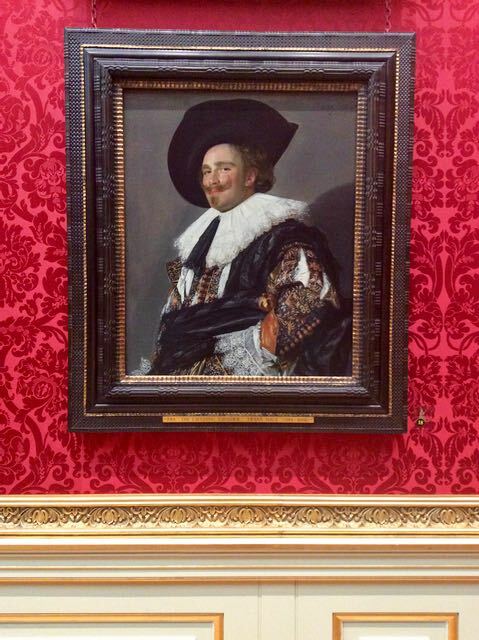 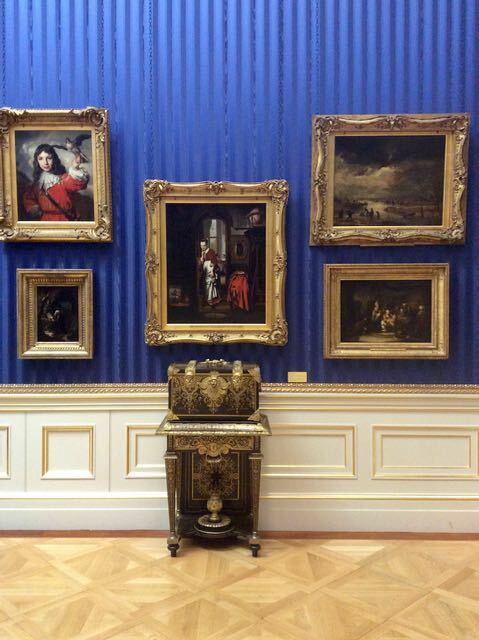 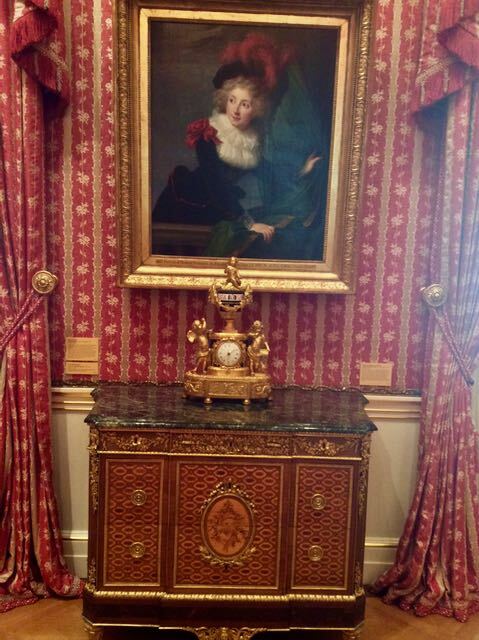 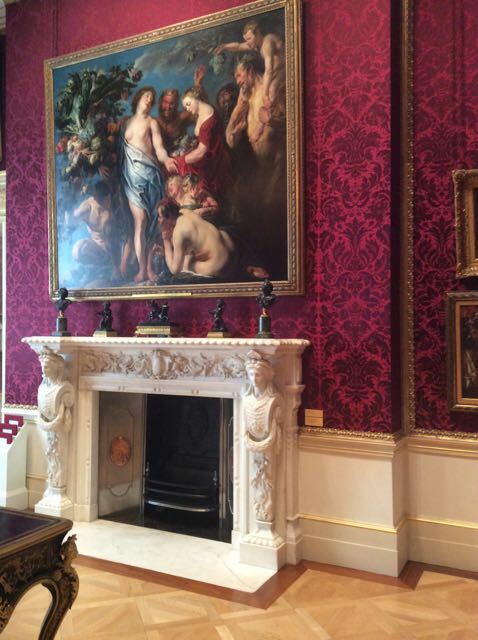 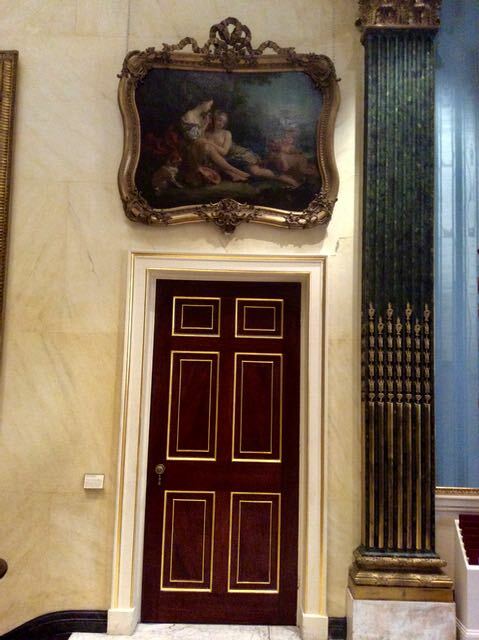 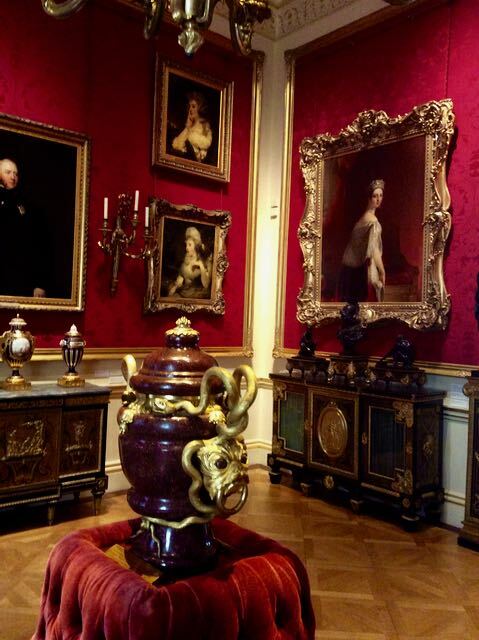 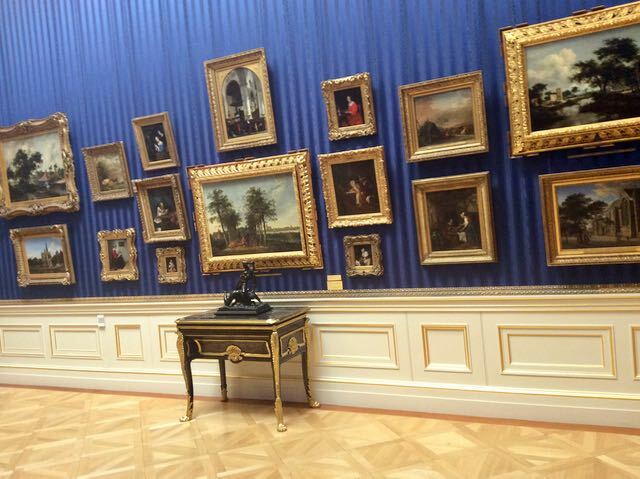 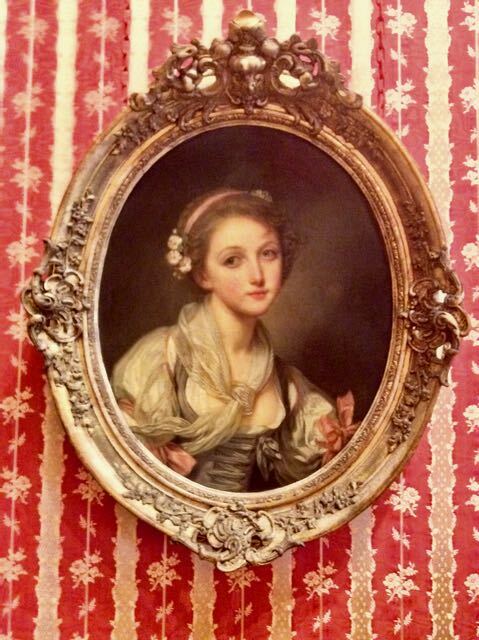 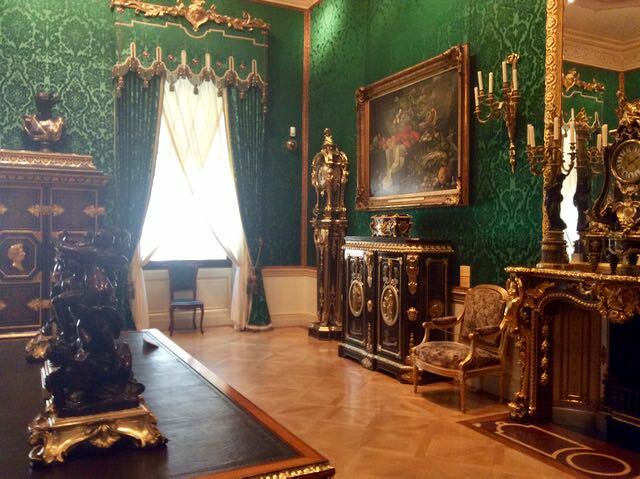 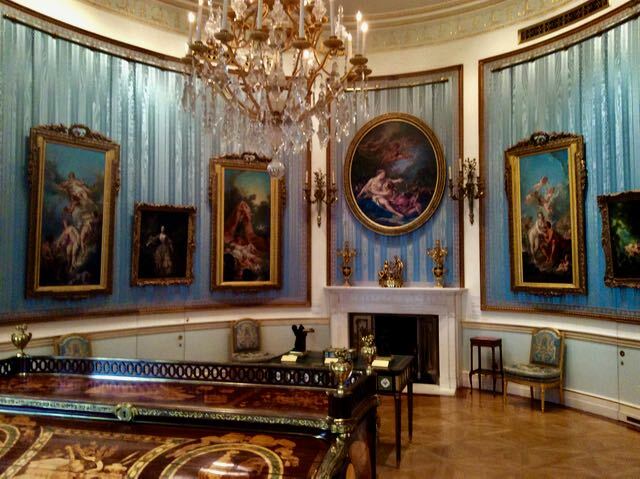 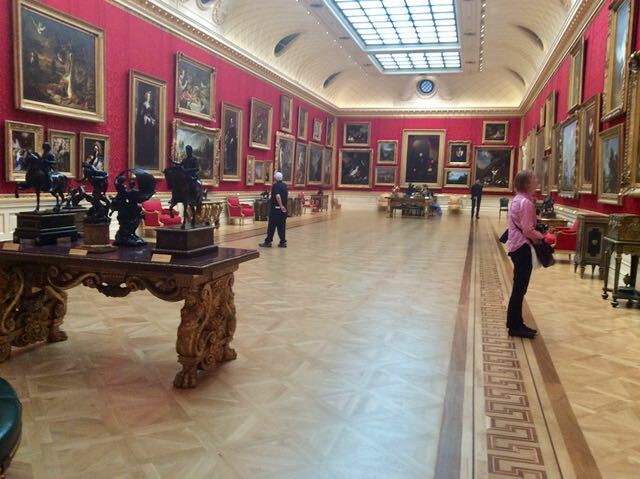 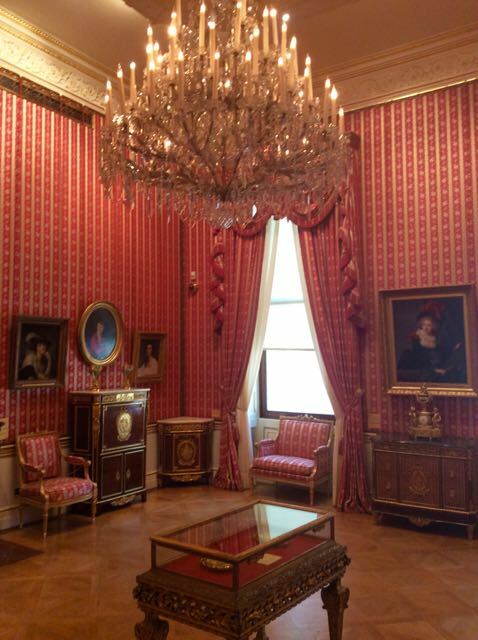 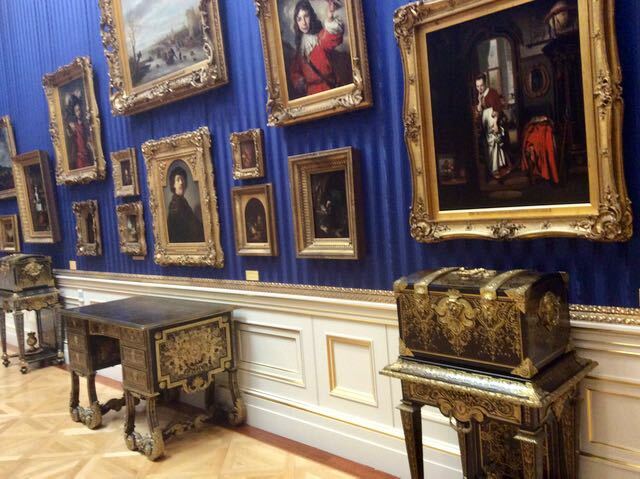 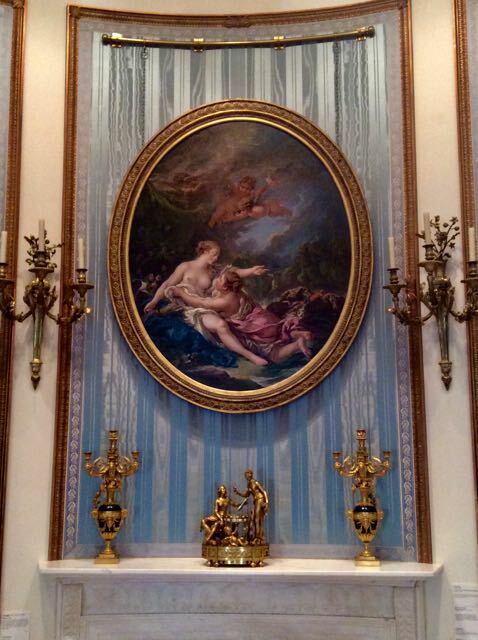 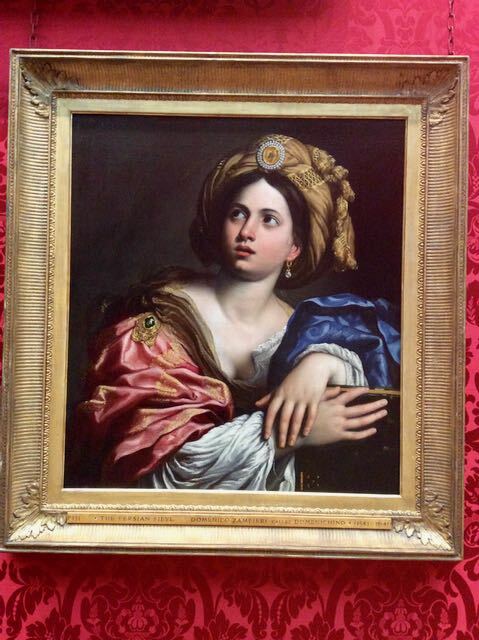 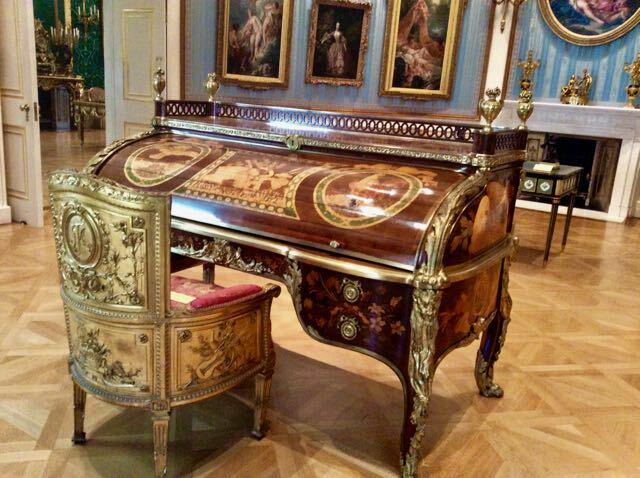 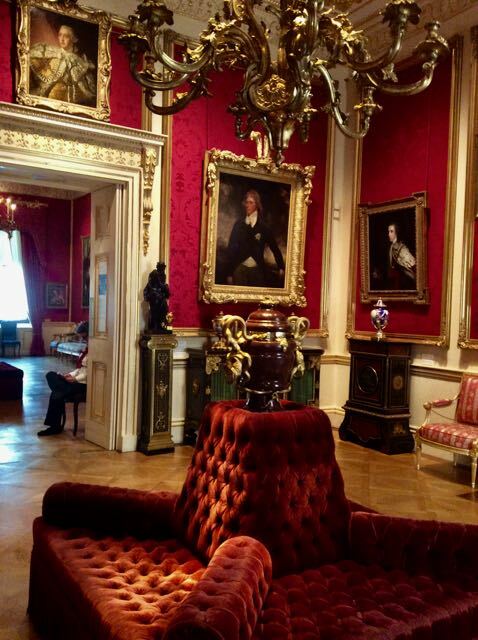 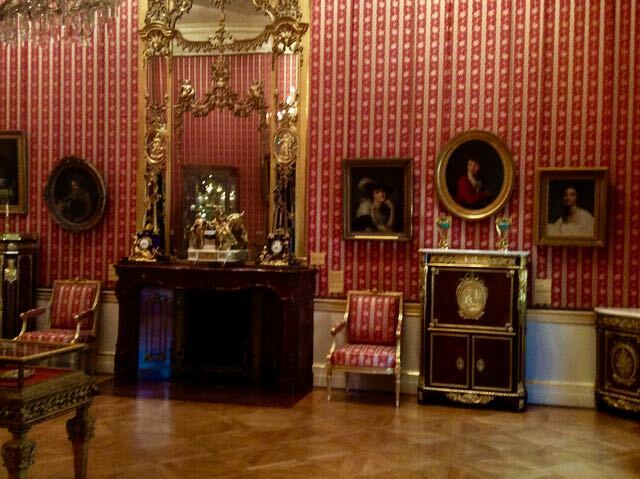 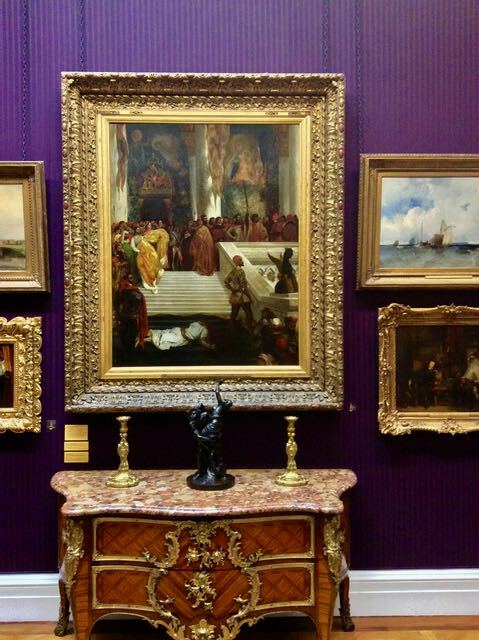 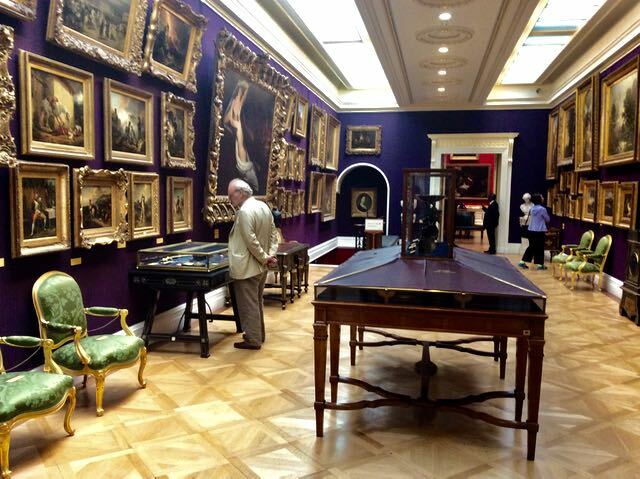 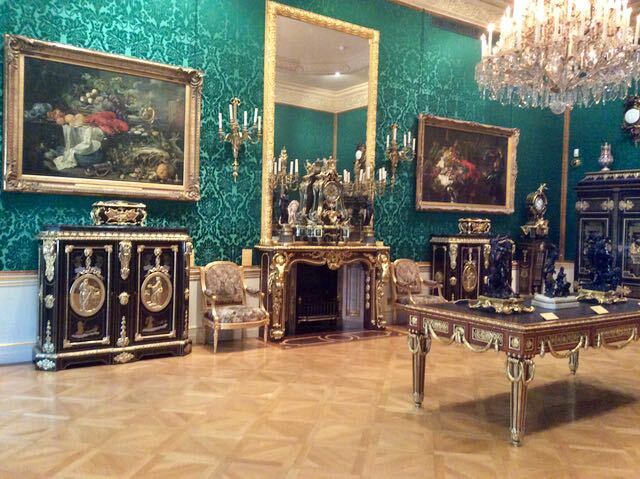 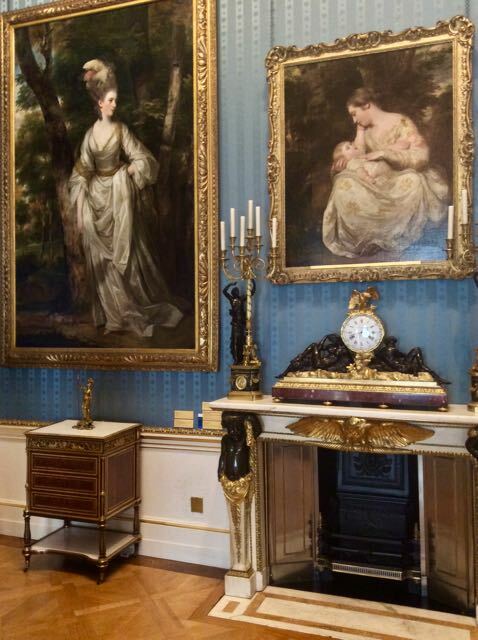 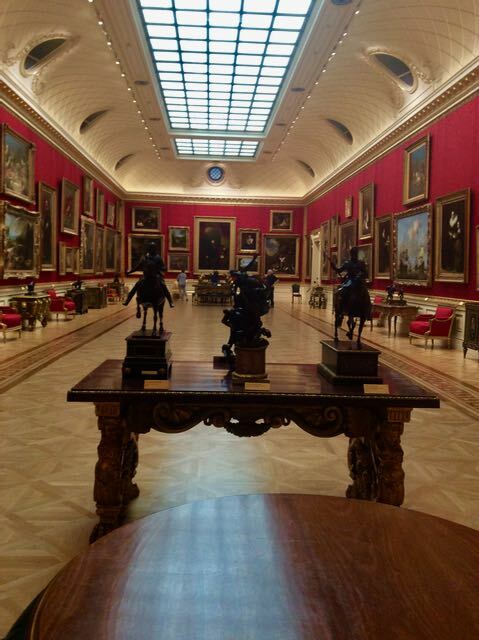 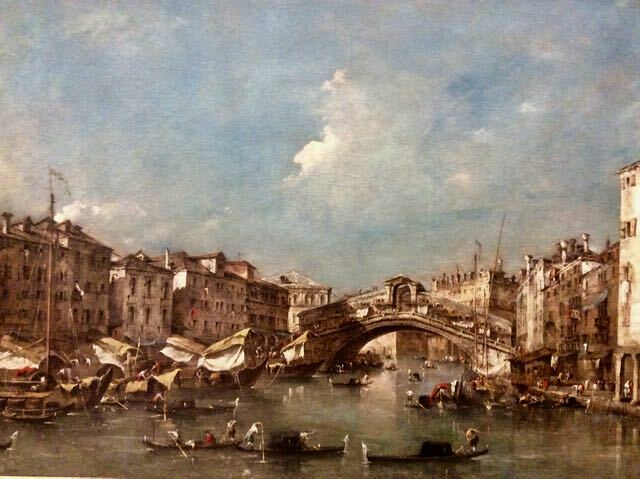 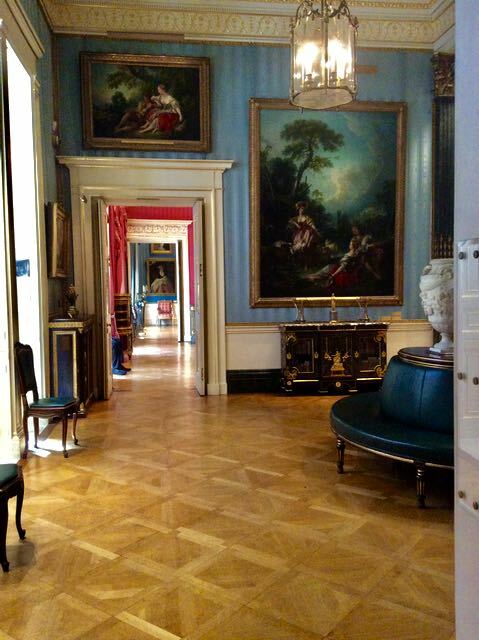 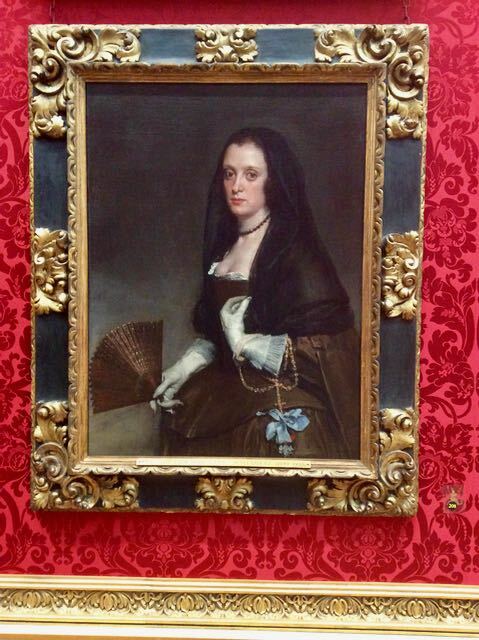 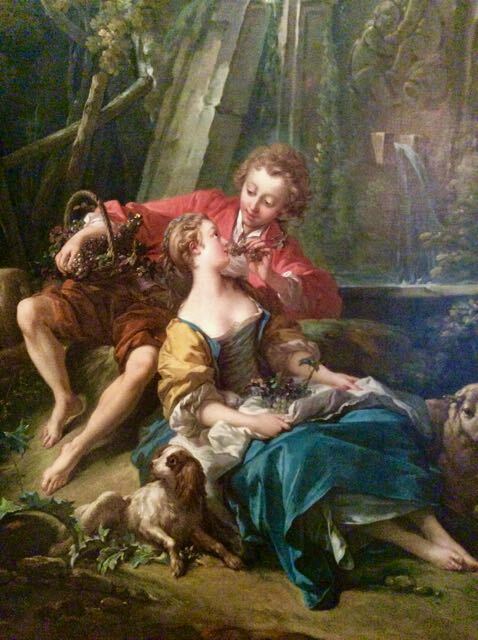 The Wallace Collection is a dazzling must see affair. 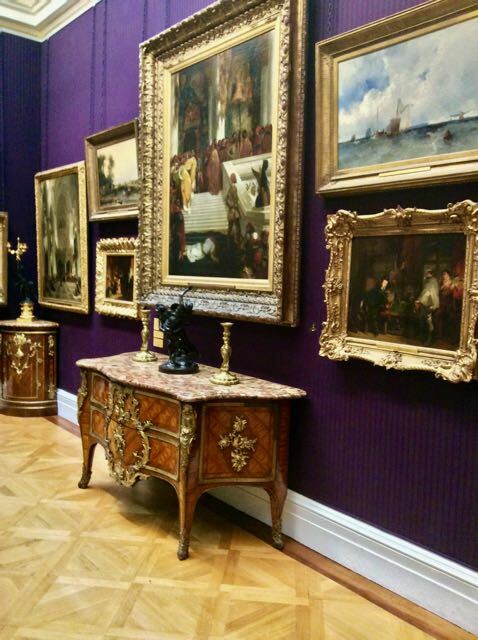 This handsome building on Manchester Square had its walls lined with fabric and the most amazing arrangements of art, furniture and armoury. 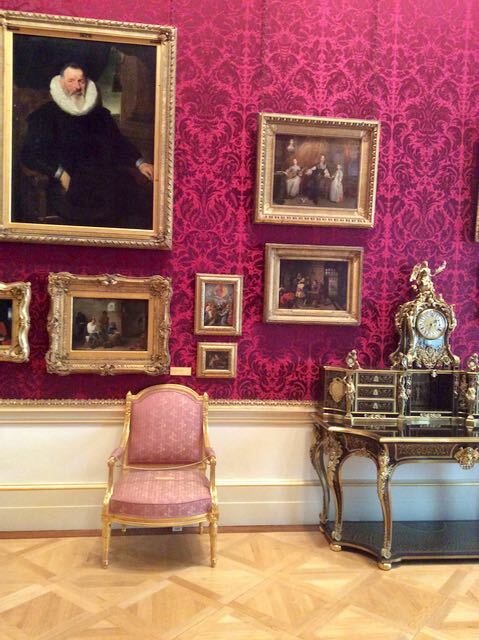 And whats more it is totally free. 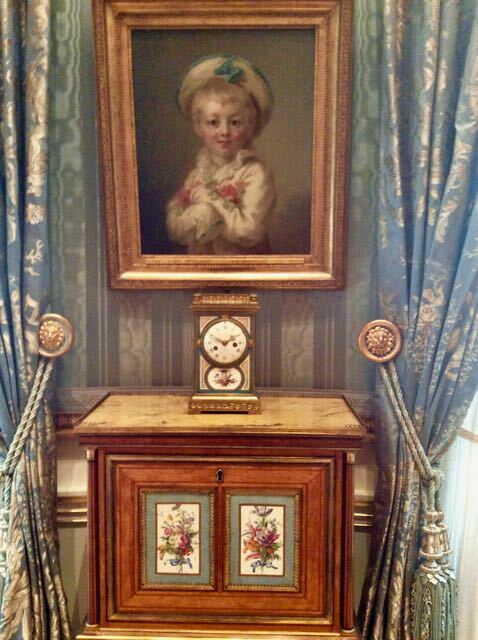 A must for any Nic-Nak enthusiast.